The Paramedic Ride is a not-for-profit organization dedicated to strengthening the Paramedic community. We are raising funds in support of the Canadian Paramedic Memorial Foundation. 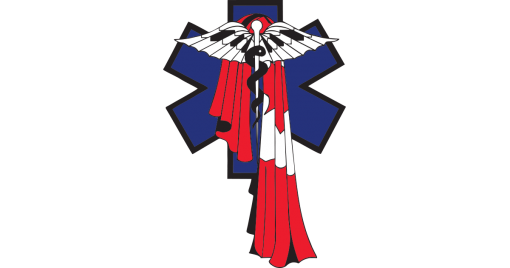 The foundation is constructing a monument in the Nations’ Capital, Ottawa, Ontario to commemorate those Paramedics who have lost their lives in the line-of-duty. Please consider sharing this page on social media. Thank you so much for your generous support. To donate on behalf of a rider click here.